Thugli, a Toronto-based DJ duo comprised of Tom Wrecks and Pat Drastik, performed on day one of 6 Fest. 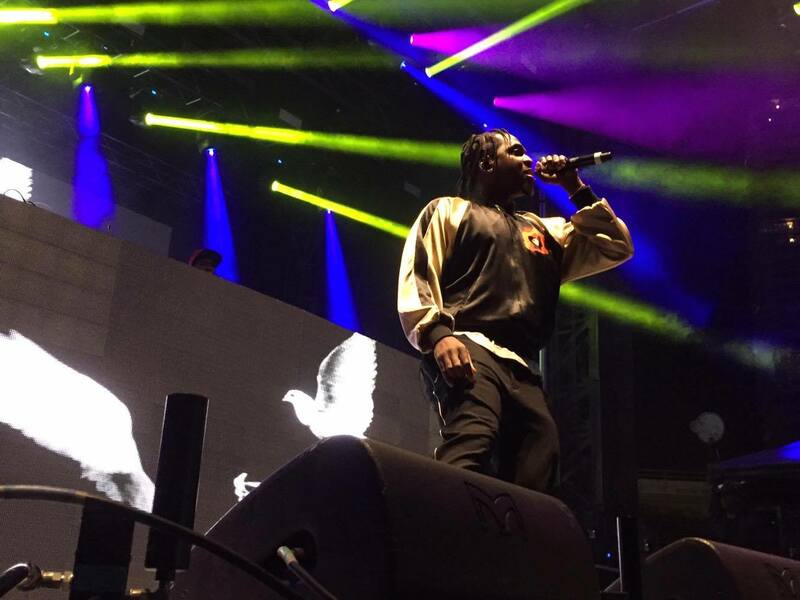 6 Fest is a two-day outdoor music festival that took place on Oct. 9 and 10. 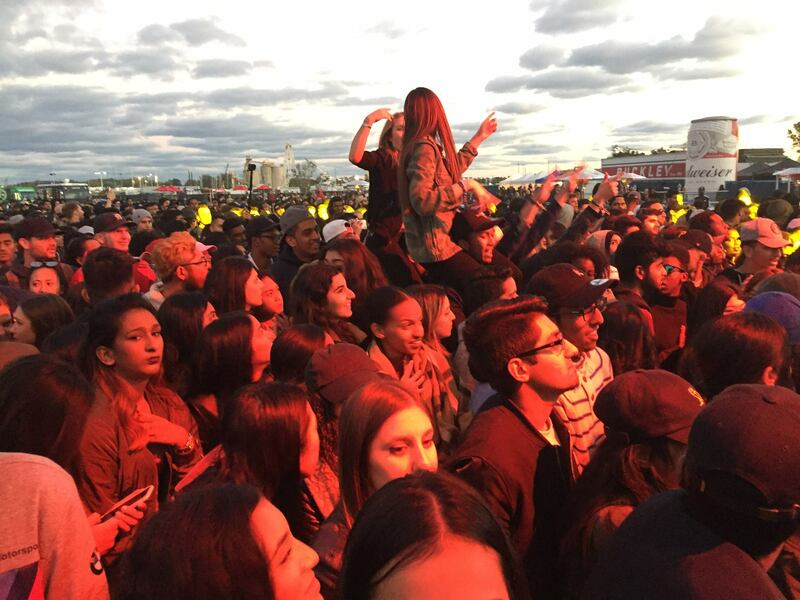 Presented by the Ryerson Students’ Union, the festival featured many top-charting rap, hip-hop, EDM, and pop artists. 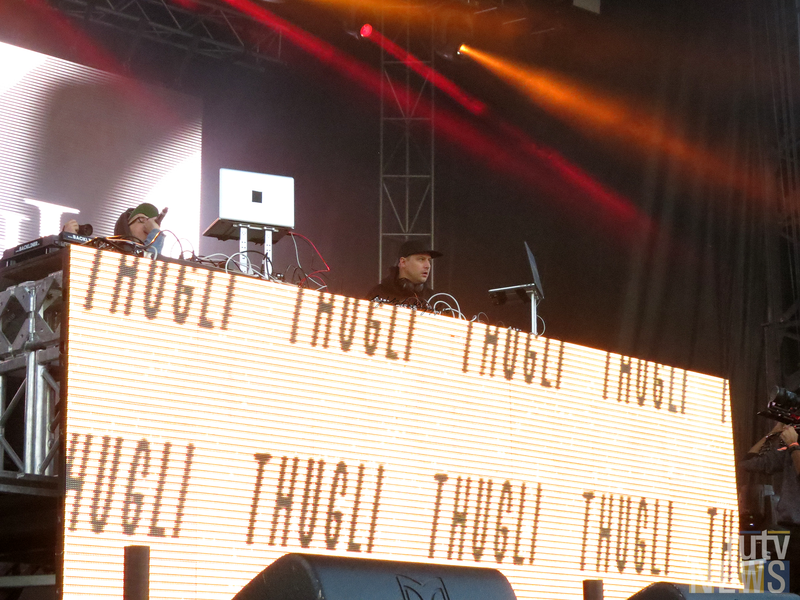 Thugli wanted to perform at 6 Fest because it gave them a chance to play at home in the city. The pair says they enjoyed performing at 6 Fest. “It’s always fun playing at home. It just feels right every time we’re DJing in Toronto, it’s always a good time,” said Wrecks. Wrecks described how the duo first met as teenagers and bonded over their love of skateboarding and music. Wrecks and Drastik say it is easy to make music together as they have known each other for so long and know how each other work. “And we’re best friends so it’s easy, we’re not forcing anything,” added Drastik. The pair brings their passion for the art of DJing to life on stage and their chemistry is undeniable. Wrecks attended Ryerson for the RTA program a couple years ago. 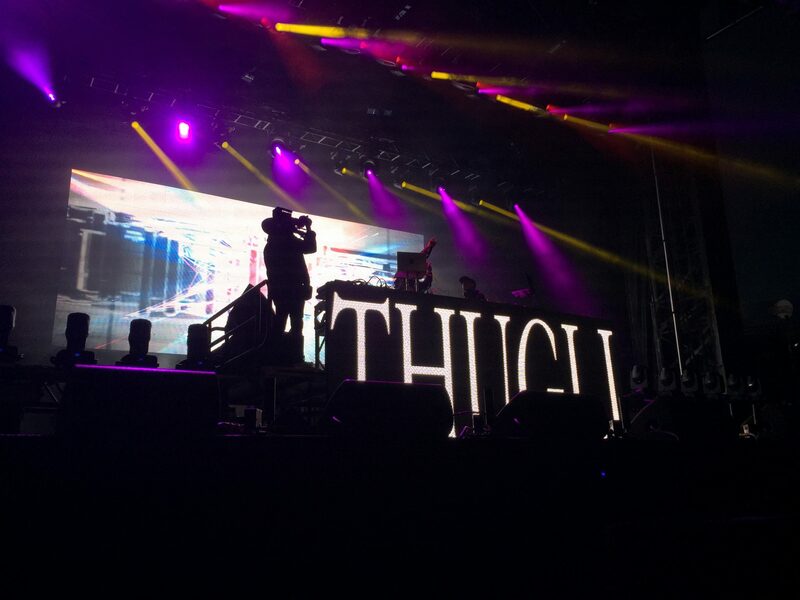 Thugli performed alongside Grandtheft, Pusha T, and Diplo on day one of 6 Fest. Drastik was especially stoked to be sharing the bill with Pusha T.
To find out more about Thugli, check them out on Twitter, Facebook, and SoundCloud. 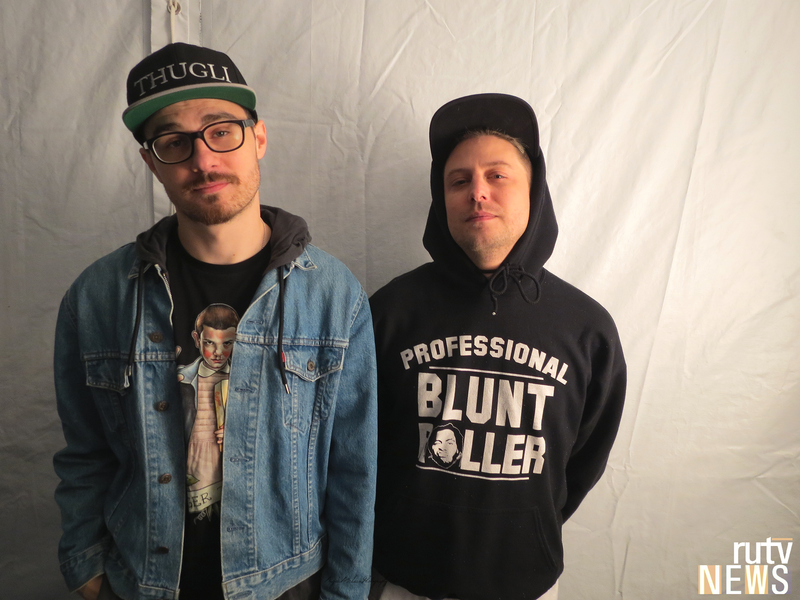 Check out our interview with Thugli’s Pat Drastik from this spring’s Bestival Toronto.